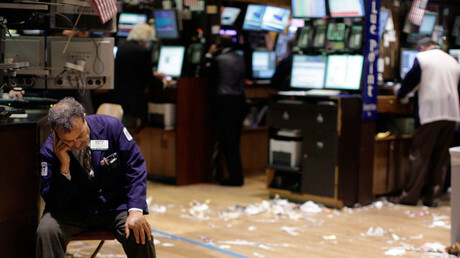 Thirty years ago Wall Street slid into the abyss, suffering the biggest one-day market fall of over 22 percent. Since then the Dow Jones has risen from 1,738 points to an all-time high of over 23,000, raising fears another historic crash is on the cards. RT talked to Keiser Report host Max Keiser about the root causes of the 1987 crash and the possibilities of another market meltdown. Analysts have been warning recent stock market moves look eerily similar to just before 1987’s ‘Black Monday.’ Investors also raised concerns steep valuations might mean a correction is overdue. 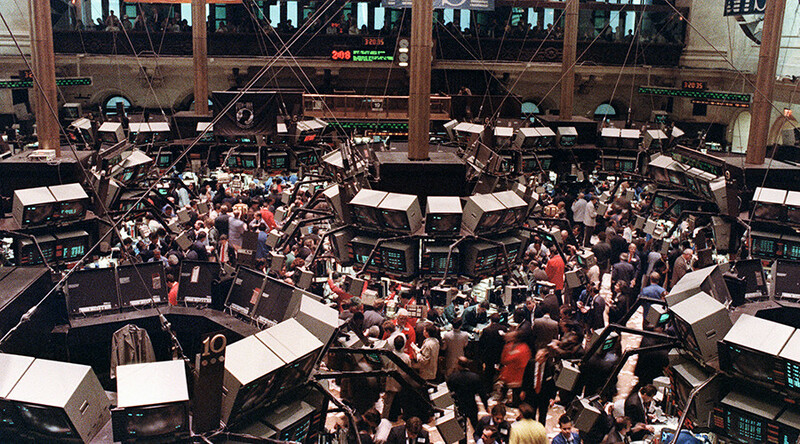 On October 19, 1987, stock markets around the world crashed, shedding billions in value very quickly. The crash began in Hong Kong and spread to Europe, hitting the United States after other markets had already declined by a significant margin. The Dow Jones Industrial Average which comprises the 30 largest US publicly traded companies, lost 22.6 percent of its value that day. 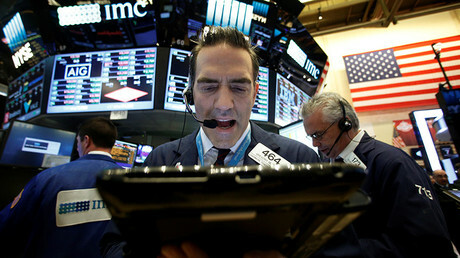 Keiser says to understand what happened with the market we have to recall the global financial crisis of 2008. Individual investors should be doing the same, Keiser said.